Yellow - dark violet pansies in a mosaic puzzle. one of many Aster flowers. Find the regions, that produce the most cotton per year. Explore the regions, that produce the most sugar beet. 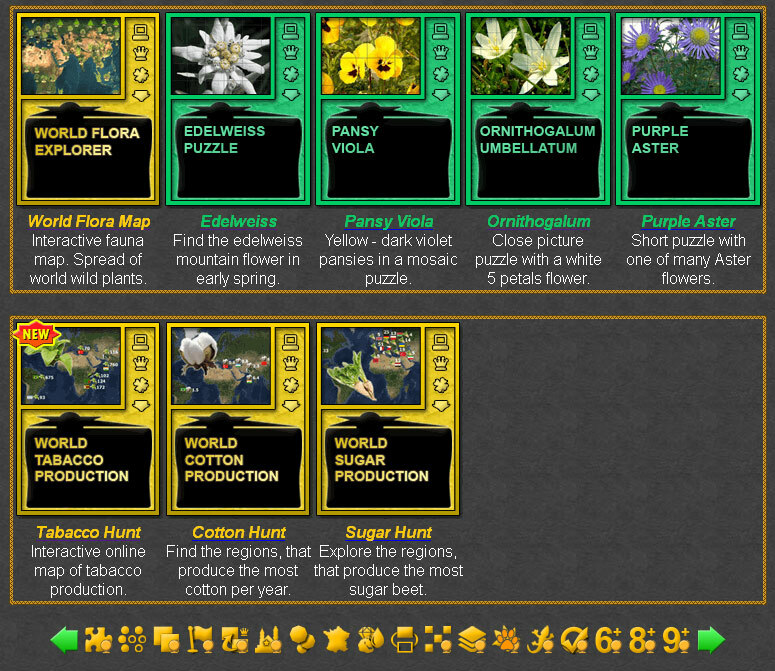 Geography Online Flora Games Collection. This category include all geography learning games to explore the flora, crop production and what plants grow in different geographical regions. 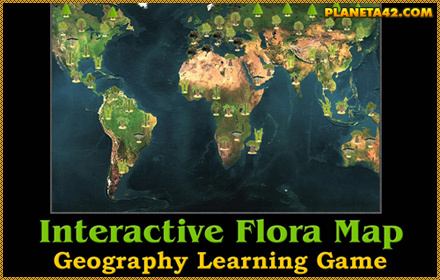 Fun educational geography games suitable for online classes and interactive lessons. Minute to win it games to study the flora. Agricultural resources games. Fun Plant Games Collection.